Explore the Arts, Science and Nature This Summer! Registration Now Open. Nature meets the arts in this thoughtfully designed summer camp! 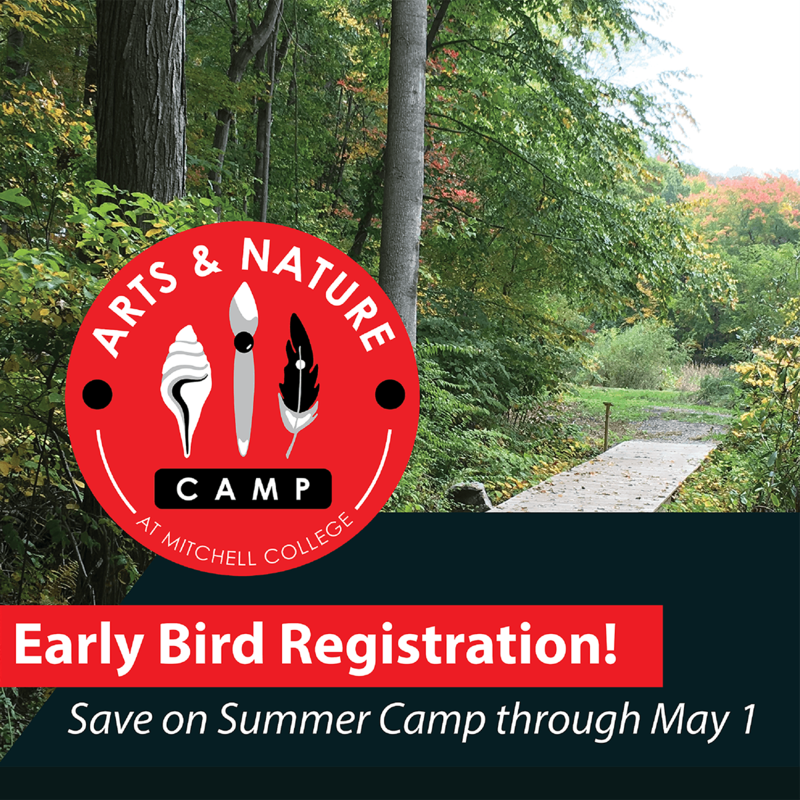 Designed for children ages 3 to 12, the Arts & Nature Camp at Mitchell College in New London, CT blends the arts with science and the natural setting of woods, pond and shoreline in one of the most creative camps you will find in the region. Click here to register. We believe that children are partners in their learning and that learning should be driven by each child’s unique curiosity. Your child’s unique interests will help shape the camp experience in this hands-on program. Throughout the summer your child will be exposed to new and exciting nature experiments, arts appreciation, exploration, and science. 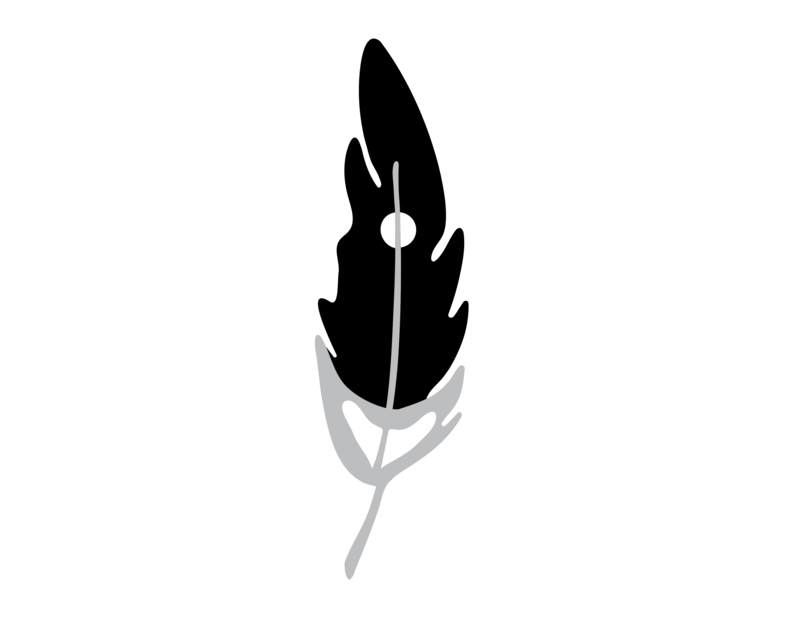 Camp runs weekly, from June 17 – August 16, Monday-Friday, and you may register your child(ren) for one week, every week, or something in between. Discounts available. *Registration fee will be waived when you register by May 1, 2019. Discounts for military, multiple children and Mitchell College faculty and staff are available; see registration. Join us for a Week or for the Summer as we explore the elements! This year our summer curriculum will encompass the four elements: Earth, Water, Wind, and Fire. During each week of camp we will explore multiple concepts within the four elements framework. Your child is invited to join us for a week, or for the summer!